As implausible as it may sound, all political truth can be found in a coin shop. The story of one of the most thrilling moments in noted collector Lelan Rogers’ life – in pursuit of his favorite acquisition. 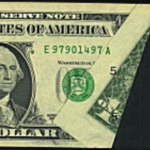 An explanation of how and why the U.S. Mint’s manufacturing mistakes occur. 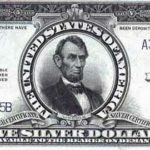 The United States government got into the paper money business by necessity, a way of financing the Civil War through money creation known as fiat money. Urban Legends are fictional stories that somehow become believed as fact by a segment of the population. Here are some fascinating stories that may or may not be true. 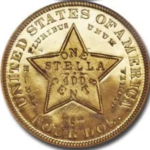 What Happened to All The Early United States Coins? 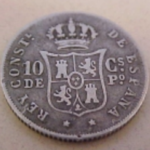 When governments failed to supply enough small change for commerce, out of desperation, storekeepers would often make change from privately made coinage. So you like the folding stuff. Tom Becker’s informative article gives you the real scoop! 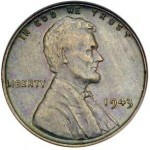 Over the course of the last few years there has seen an upsurge in interest in collecting die varieties. Coins such as the 1916/1916 Doubled Die Buffalo Nickel or the 1918/7-S Standing Liberty Quarter have far surpassed the interest, and hence the value, of mere rare date coins in the same series. The coin market is entering a new phase that is redefining the nature of how the general market views coins. What has occurred is that, over time, condition artificiality has been introduced as an acceptable practice to simulate a higher state of condition than in which the coin actually exists.